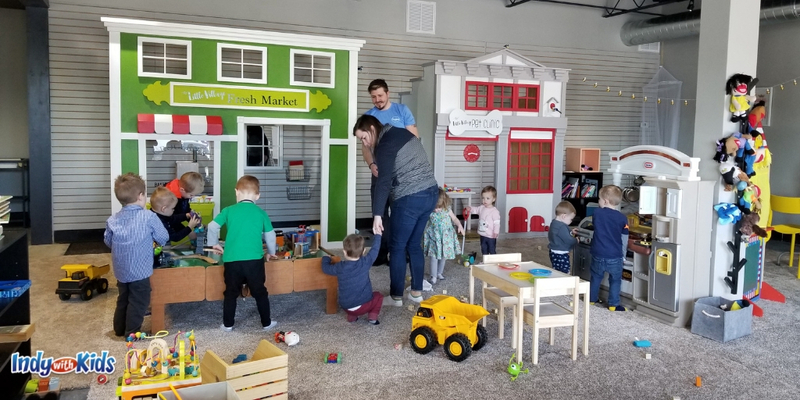 Free Indoor Playground | Indoor Playground Near Me | Indoor Park Community Centers | Indoor Play Places | Kids Indoor Gym | Fun Indoor Places | Free Play Places at Libraries | Here you can create the content that will be used within the module. Indoor venue that offers bowling, laser tag, arcade games and billiards. Private rooms for rental for parties, gatherings or groups. Full restaurant, concessions and bar. Bring your whole family in for fun, meet up with a friend or sit back and watch your kids have fun. Rain or shine, it’s always a fun time at Main Event. One hour of unstructured play in the gym at the Monon Community Center. Kid sized basketball hoops, giant bowling, tricycles and other pedal type toys, tunnels, gym mats, brick building and more. Confirm dates & times for closures. A two story climber is the centerpiece of this state of the art, modern play space designed for the imaginative child. Pretend play areas, art areas, building spaces and places to run are all a part of this beautiful space. During the warmer months, check out the outdoor annex, a musical playground. Fun space for kids to experience imaginative play; building facades with props for play, activity centers, schedule of structured playtimes, music and more. Best for ages walking – six years old. This gorgeous space is perfect for infants – children age 7, although many activities are created for all ages. Coffee and snacks available for purchase. Structured and unstructured play areas and times throughout the day. Creative space for all ages. Costume/dress up room for children, weekly preschool play times and other events. Climbing structure, sensory tables, ball course and more. Indoor play area for children. Best for preschool – school aged children. Blanket fort area, dress up, imaginative play, extensive crafting area, building area and reading structure. 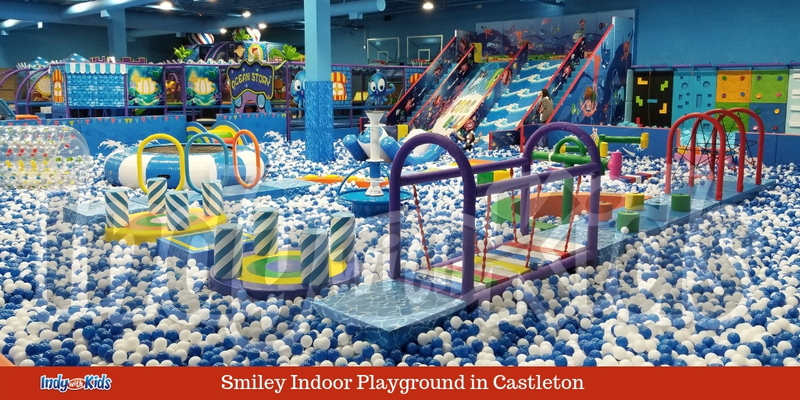 All inclusive indoor play space with bounce houses, small zipline, video games and arcade games. 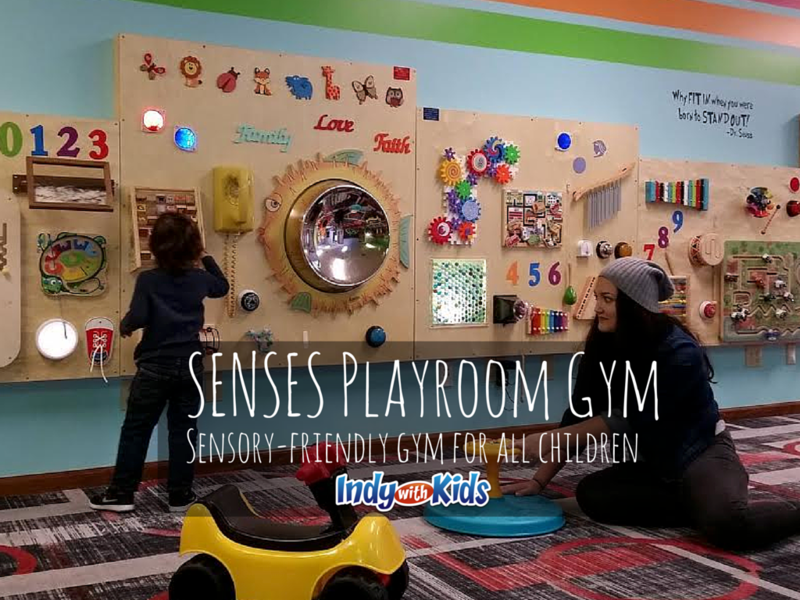 Sensory friendly playroom with special equipment. Indoor play area with adaptive equipment. Created for children with sensory sensitivities and all children to play together. A parent-led sensory gym for children ages 1 to 6 years old. 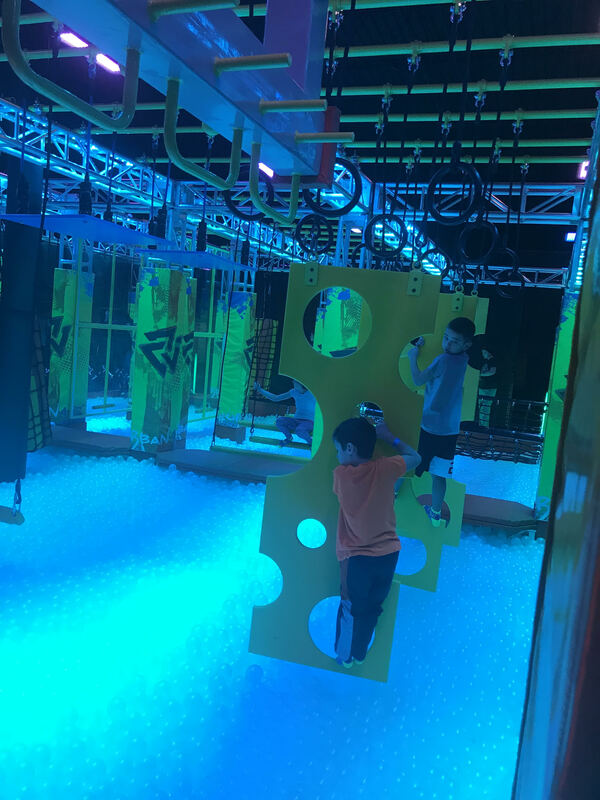 A huge obstacle climber, inflatable play areas, private party rooms, tons of arcade games, laser tag, bowling, a theater screening room and sports fields (soccer, volleyball, flag football, Frisbee, basketball and lacrosse) all make Incrediplex a fantastic place to play and celebrate! Indoor zip line park and trampoline park with arcade, rock wall, laser tag and full size indoor soccer field with Knocker Soccer. The Sky Lounge sports bar is full service with a brand new food and beer menu. Restaurant with bowling, arcade, board games karaoke and more. Inflatable indoor bounce house fun center. Vintage duckpin bowling center called Action & Atomic Bowl in Fountain Square. Smaller pins and balls. Bowling, indoor play structure, go-carts, mini-golf, arcade. Multiple Indianapolis area locations offer laser tag in Indy. Indoor trampoline park with ninja warrior style equipment and obstacles. Indoor playground and adventure park south of Indianapolis. Kids area for ages 7 and under, trampolines, climbing walls, sky rider, arcade games, warrior obstacle course and more. Toddler play time. Climbing walls, foam pits, trampolines, a ninja obstacle course, extreme dodgeball, basketball hoops for slam dunks, parkour pits, a trapeze, and an Olympic trampoline — all enclosed within a 35,000 square-foot facility. Children’s pretend play area for imaginative play. Indoor swimming in Indy: Water slides, climbing walls, obstacle courses and more! 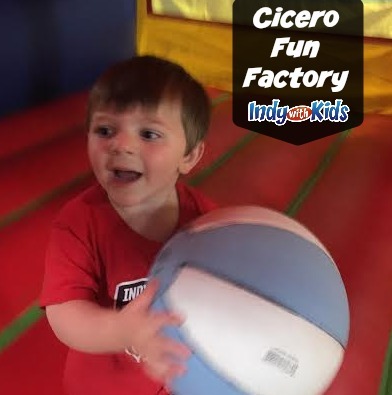 Looking for a place to hold a children’s birthday party in Indianapolis? Check out our Indy Birthday Party list. 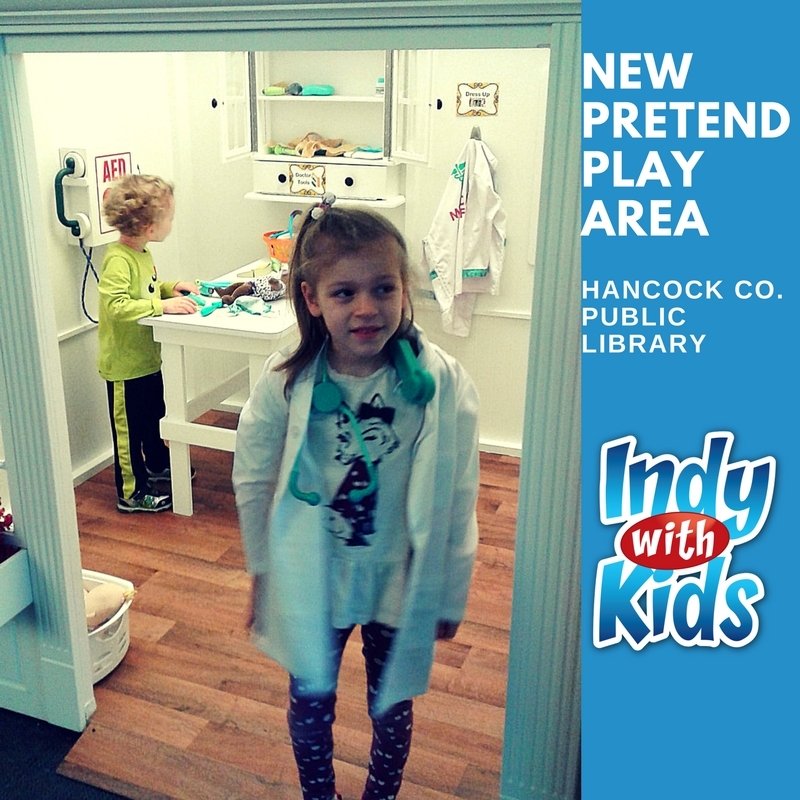 Looking for FREE indoor play places in Indy? Check here.